Down is the light, fluffy undercoating that geese and ducks grow to keep warm. 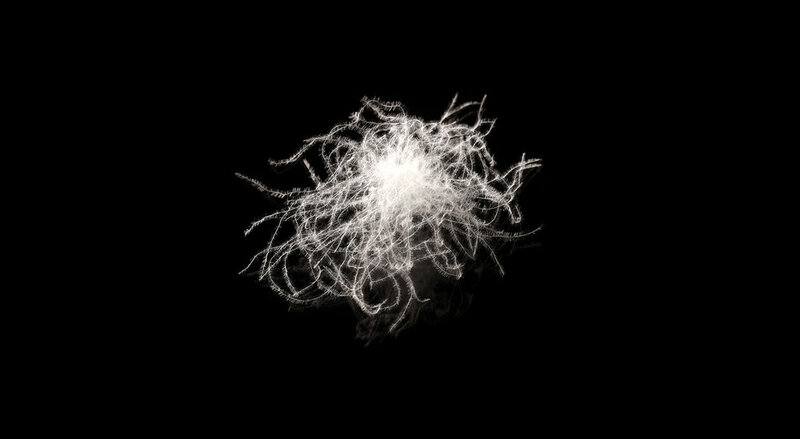 It consists of millions of filaments that grow from a central quill point and looks a lot like dandelion pods. Down, a three-dimensional structure, traps air and insulates incredibly well, giving it a natural ability to provide warmth and wick away body moisture. It’s popular for manufacturing duvets, pillows, jackets, sleeping bags, cushions and other products. Eiderdown: is a well-known name for a type of extremely rare premium down. It must be hand collected from the nests of wild eider ducks without disturbing the eggs or the birds, which are a protected species. EIDERDOWN, FROM THE COMMON EIDER DUCK, IS EXCEPTIONALLY SOFT AND HAS INSULATING PROPERTIES SUPERIOR TO ANY OTHER DOWN. White vs Grey down: there is no difference in quality due to the colour of the down. The only difference is that white down looks more attractive when covered in a white or light coloured fabric. Loft is the number of cubic inches one ounce of down will fill under specific conditions: The larger, more mature the bird, the higher the loft of its down. A loft test is done in a Plexiglas cylinder of a standard size, under exacting conditions of specific temperature and humidity, with a sample of precisely one ounce of down. There is a disk of specific weight that sits on top of the sample to simulate the weight of the covering fabric on that item. The highest loft ever to be consistently tested is 1000 but this is extremely rare. Very high qualities will test at 800. The photo above shows the loft of different grades of down. Each tube is the same size and filled with 1 ounce of down. It's easy to see that a higher quality, more mature down fills more space for the same weight. Therefore, a high quality down product will be much lighter and much puffier than a lower quality item. It takes less of a high lofting down to fill any product. Cling is a rare property that is only found in exceptionally high qualities of down. Tiny hooks develop on the individual fibers as down matures, and these hooks cause down clusters to cling together. This eliminates gaps between the clusters of down, resulting in a more even layer of insulation. A down with high cling will actually insulate better than one with low cling, even if the high cling down has a lower loft! THE PHOTO ABOVE IS AN EXAMPLE OF A HIGH CLING DOWN. Eiderdown is the best example of a down with high cling. It typically has a loft of around 700, but it insulates like it is 1,000. Eiderdown is the only down where cling is specific to its species. Other downs must be very, very mature to develop this trait. Since it is costly to maintain birds to this level of maturity, the resulting down is very expensive, but extraordinary. THE FIBERS ON A MATURE EIDERDOWN CLUSTER HAVE MANY TINY HOOKS. THESE HOOKS CAUSE THE CLUSTERS TO CLING TOGETHER. Water birds also grow strong feathers primarily for flying and protection. Feathers have a flat, two-dimensional construction with a hard quill shaft that runs down the middle. Feathers offer limited insulation and softness. 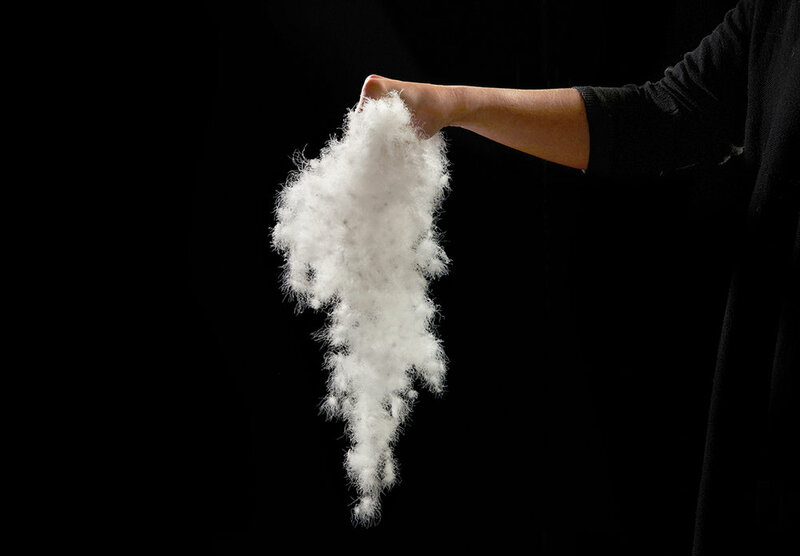 They are unable to trap air effectively like down, so manufacturers typically use them in the production of featherbeds. Because they are cheaper than down they are often used in inexpensive pillows. Large flight feathers - These feathers are straight with a series of fibers joining together into a flat structure on each side of the shaft. They are found on the wings and tail, and they are often chopped up for use in low quality pillows and featherbeds. Small flight feathers - Found among the larger flight feathers, these feathers are quite small and are found on the wing and tail area of the bird. These feathers are naturally flat so they offer minimal bounce or spring, and are typically used to manufacture lower quality pillows and other feather products. 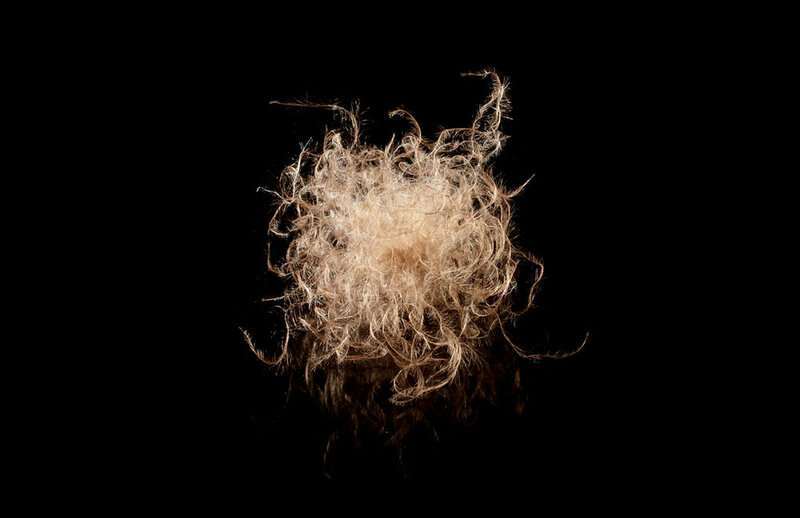 Body feathers - Grown over the entire body primarily for protection, these feathers have a natural curve to the shaft that prevents them from lying flat, which makes them ideal for pillows and featherbeds. Products using higher-quality body feathers will typically cost more, but offer greater comfort and will last longer than cheaper alternatives. 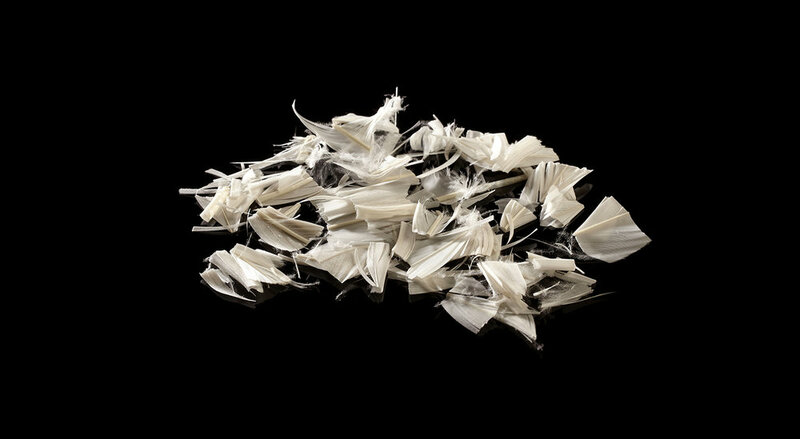 Chopped feathers - These feathers are made by chopping up large flight feathers and are typically used in cheaper, lower quality pillows and featherbeds. After some use, the chopped feather pieces will lie flat on top of one another, resulting in a flat, compressed product. A PILLOW IS FILLED WITH LARGE OR CHOPPED FEATHERS BECOMES FLAT AND COMPRESSED QUICKLY. DOWN PILLOWS ARE SOFTER AND LAST MUCH LONGER. Down and feathers are carefully washed, rinsed, dried and sorted into different grades. This is done in a separator consisting of an air compressor and several large bins. The larger, heavier feathers fall into the first bins, followed by the medium and small feathers. The large, mature down is next, followed lastly by the smaller immature down. The careful cleaning and grading process must be properly done, in order to permanently eliminate odors, and to ensure permanent lofting of the down.